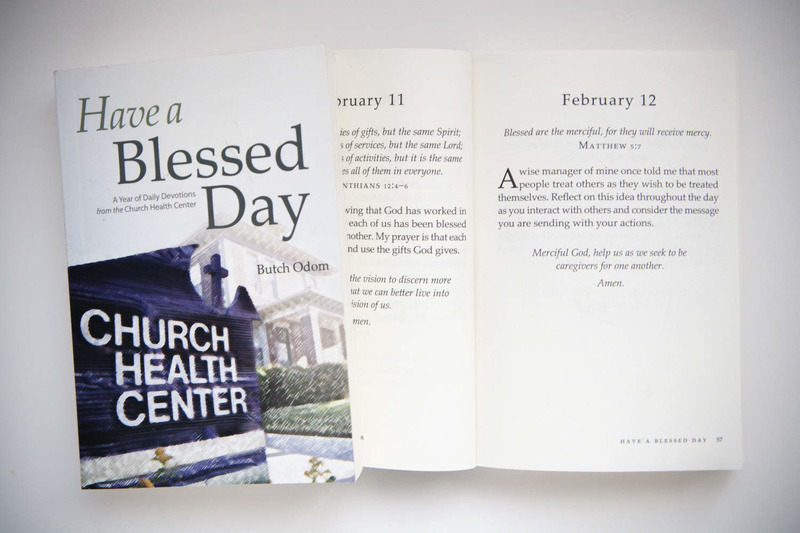 This book from Church Health Center features daily devotionals written by an award-winning staff member. The Church Health Center is a Clinic for the working uninsured in Memphis, Tennessee. This book from Church Health Center features daily devotionals written by an award-winning staff member. The design needed to capture the kind heart that beats through the center. The Church Health Center is a Clinic for the working uninsured in Memphis, Tennessee.